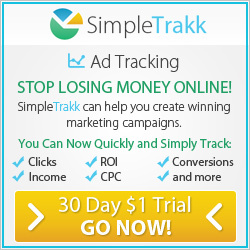 Failed Online Advertising Campaign > Will Your Online Advertising Campaign Fail? 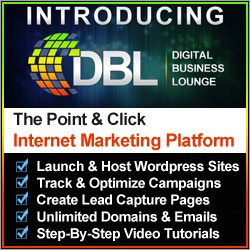 > 3 Tips Why Your Home Business Marketing Campaign May Be A Flop! 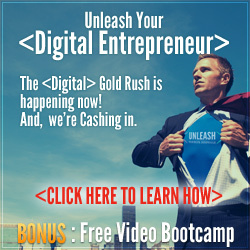 An article from guest blog writer, Matt Press, Splash Copywriters, looking at why you may be running a failed online advertising campaign with your home business. Every day, more people consume more and more digital content – either on their mobile phones, desktop computers, laptops at work, or tablets. Any company that hasn’t adjusted their marketing strategy accordingly will in all likelihood perish. Studies have shown that consumers today use social media and mobile internet research to conduct price comparisons and discover information about products before they make final purchasing decisions. With the right online marketing, you can build customer relations and develop your prospects through low-cost, regular, and consistent communication. If you don’t want a failed online advertising campaign on your hands an online advertising campaign must tick a lot of boxes, so let’s look at the top 3 reasons why a lot of campaigns don’t get past the first hurdle. One of the biggest marketing mistakes that businesses make is that they get so caught up in showing off their fantastic product, amazing customer service and their illustrious history, that they forget their company shouldn’t actually be the primary focus at all. Look at your brand through your customers’ eyes and, more importantly, through the eyes of a person who has never heard of your business before. Social media may not be the be-all and end-all of successful marketing, but it is an important factor to consider if you want to make sure you’re optimizing your online advertising efforts. Social media can help you to attract new customers, build the relationships that you already have with previous customers, and establish your brand identity. Without a social presence, your online campaign can quickly become empty and one-sided, and if you end up becoming too introverted, then you’re going to end up giving off a pretty poor impression for your company. Start off by simply having your brand reach out to customers once in a while with status updates and blog posts. Share things in your social media channels that aren’t just about your business – but refer to the things that your followers are likely to find helpful or interesting. If you head into your online marketing strategy expecting to see amazing outcomes within a day or two of your first advertisement, then you’re just setting yourself up for disappointment. Digital advertising relies on taking many small, seemingly inconsequential steps over and over again. Be there for your customers even when they don’t need you. 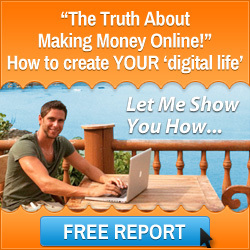 I wish you every success in running your home business advertising campaigns. Thought for the day: have a system to monitor your home business advertising campaigns or risk looking down the barrel of a failed online advertising campaign. This entry was posted in Internet Marketing Training and tagged failed online advertising campaign, online advertising campaign. Bookmark the permalink.